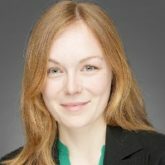 Johanna Sokoließ is German Coordinator of CGYPP. 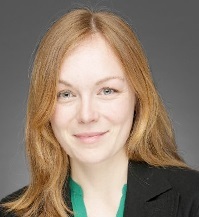 Johanna Sokoließ has been an advisor on civic education at the European Academy Berlin since Autumn 2017. Her range of activities includes designing and carrying out seminars, workshops and discussion meetings. Before joining EAB she worked at the Federal Agency for Civic Education and at the Institute for Foreign Relations ifa. The main focus of her interests covers German and European external relations, the role and importance of civil society players in Europe, and Franco-German relations. Johanna Sokoließ gained a German-French master’s degree in inter-disciplinary social sciences and humanities at the University of Freiburg, Germany, and at ENS-LSH Lyons, France, after having been awarded a German-French B.A. in European Studies at the University of Paderborn and the University of Maine, France.